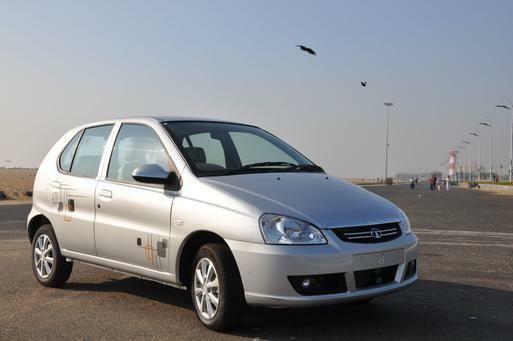 Tata Motors today slashed prices of its Indica and Manza range of passenger cars by up to Rs 50,000 in order to prevent falling sales in recent months. The company, however, increased the prices of its sports utility vehicle range, comprising Sumo, Safari and Aria, by up to Rs 35,000 following the excise duty hike in the Budget. “We have cut prices of Indica and Manza cars as we want to boost the morale of customers to give them a value proposition and make it more attractive to improve weak market sentiments,” a Tata Motors spokesperson said. The company has reduced the rates between Rs 29,000 and Rs 50,000 with immediate effect, she added. The official, however, said there will be no change in the prices of its small car Nano. 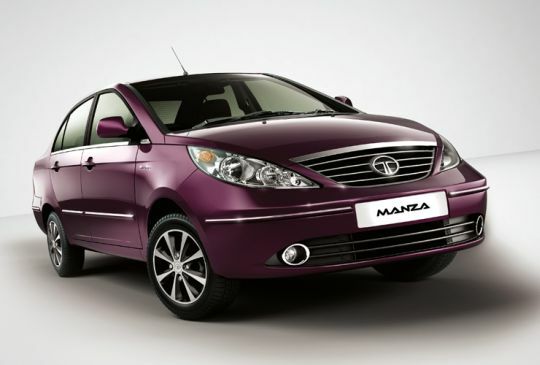 The Indica range is priced between Rs 3.29 lakh and Rs 4.88 lakh, while the Manza is available for Rs 5.71—8.80 lakh. These prices are according to the company’s official website. Tata Motors’ sales have been falling drastically in the recent months. In February, the total passenger vehicle sales in the domestic market stood at 10,613 units, down 69.53 per cent from 34,832 units in the same month last year. On the Sumo, we are increasing the prices by Rs 7,500, while it will be a hike of Rs 11,000 for Safari and Aria. With the hike in excise duty, the total increase on these SUVs will be between Rs 20,000 and Rs 35,000,” the spokesperson said. The Budget for 2013—14 hiked the excise duty on SUVs from 27 per cent to 30 per cent. However, the increase is not applied to SUVs registered as taxis.